HARMONY workforce management software from Synel MLL PayWay LTD. With the attractive Employees working time Scheduling module. Work schedule module designed for simple employees Working plan editing with unique assignment algorithm that compatible with any company and customer requirements. 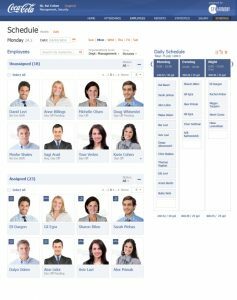 HARMONY Work schedule module enables you to maximize your existing human resource by Scheduling Employees time planning and organizing Employees shifts and jobs. 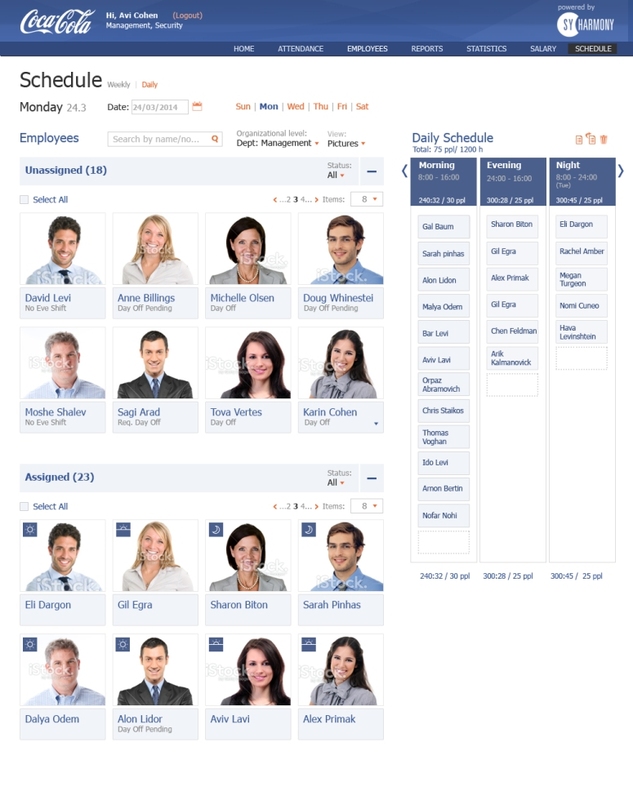 Work schedule module allows managers to plan and organize employees weekly working time and compare with employee and department total working plan. 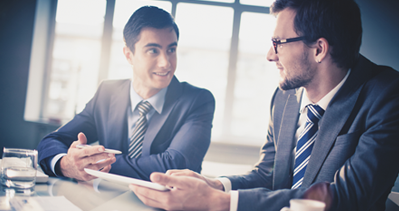 Manager may also assign Employee for specific project and even associate to a different work rule on a particular day.